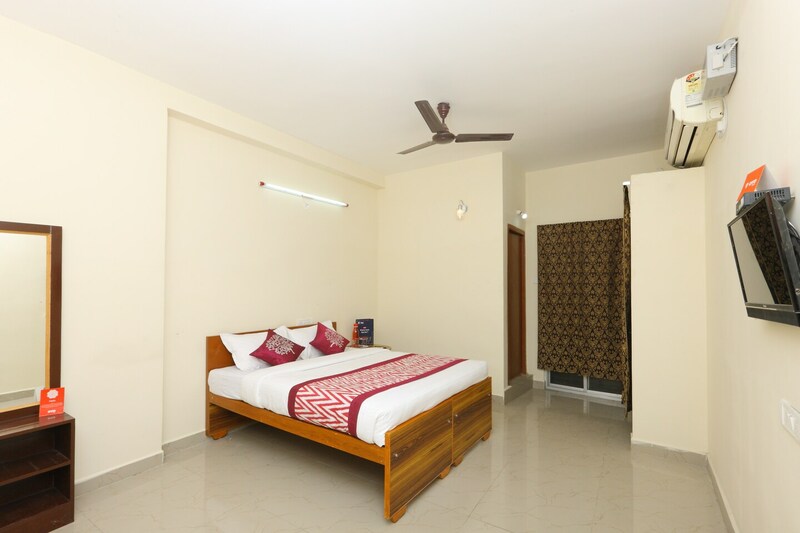 Reddys international is a very popular name in Chennai as it provides comfortable rooms within a pocket-friendly price range. The rooms are very spacious and have been painted in monochromatic hues. All rooms are well-furnished and have been provided with large windows and thick curtains. The rooms are well-lit and have been decorated with some boldly colored curtains and cushions. The hotel also provides some extra facilities like free Wifi and card payment in all forms.